This is THE EVENT of the year, where landlords nationwide, top MrLandlord.com advisors, top real estate authors, top landlording mentors, website contributors and top suppliers come together all in one place for three full days). The Convention, will take place May 20, 21, 22, 2004 in Indianapolis, Indiana. Click here to see the Convention Schedule. The goal of this convention is to provide seminars and round-table discussions on all the major aspects of rental property ownership and investing that can help you increase your success and wealth. We will have a wide assortment of speakers and leaders to make this our most comprehensive convention yet. And we are doing this convention a little different than the way typical investor conferences are done. In addition to having professional speakers sharing, I'm equally excited that several of the top contributors to our Q & A forum have also agreed to give presentations from their day-to-day real world landlording experiences on topics they can offer valuable "school-of-hard knocks" advice. If you own rental property or thinking about it, this convention is an event you do not want to miss! Omar Periu, landlord, one of nation's top motivational instructors. Our convention will start off with a powerful presentation. Starting with nothing, Omar has had tremendous success, becoming a self-made multi-millionaire before the age of 31, owning some of the most profitable health clubs, sports medicine facilities and apartments. He teaches negotiation, sophisticated closing skills, and the power to influence, persuade and build rapport with residents, sellers and buyers and most importantly, he is now teaching these unique success and investigative principles to landlords, real estate investors, entrepreneurs and leaders all over the world. Omar is sure to start our convention with a bang. and author of bestselling book - The Landlord's Kit. Nancy (MI) - Evictions, why not to feel guilty. Irish (MD) - Landlording is a people business. 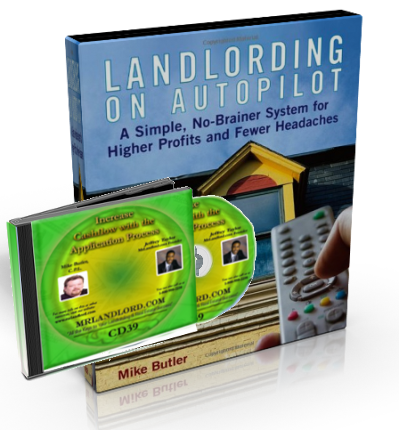 Mike will share his accounting and management systems that allow him to collect and process over $1,000,000 in rental income each year with just one fill-time staff person. Mike's system for management will add an extra month to your year by reducing the time it now takes to do your investing and management tasks. Learn screening tips and how to fully understand and best use credit reports as part of your resident selection. 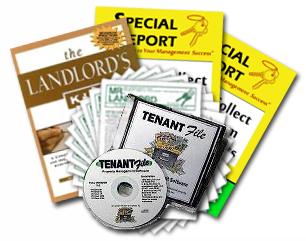 So you've got the judgment against your former tenants who left owning you for rent and/or damages - but now how do you find them to get your money? Do you simply give up on collecting? No! Private investigator David Bale can find ANYONE and he'll demonstrate exasctly how he does it at this eye-opening (and slightly scary) workshop. Here's a totally unique opportunity to meet many of the landlords you have come to know through our Q & A Forum. And this is just one more BIG reason that makes our convention different than any other. Great lasting friendships have been developed by many of us who have met at prior conferences, cruises, and local get-togethers. I'd encourage you to join us. What other opportunity would allow you to meet the faces behind the names/postings of so many who offer so much advice on a daily basis. As you can see, we are looking forward to an awesome time and a reunion of many friends (old and new). We hope you make plans now to join us for our 3rd Annual National Convention, including the seminars, and late evening round table brainstorming sessions with landlords from across America (and even one or two from Australia) exchanging landlording secrets and success strategies. The Hotel Location is the Holiday Inn Select right at the Indianapolis airport (same location of last year's successful convention). Click here to read the comments of landlords who attended our previous conventions. I also wanted to announce that all those who attend our convention this year will have the opportunity to schedule a free personalized asset protection consultation with Attorney Titus and his staff, who specializes in asset protection. This consultation is a valuable extra bonus for attendees. In fact, for many, having the opportunity to consult with an attorney who specializes asset protection , that alone will be worth the entire trip. 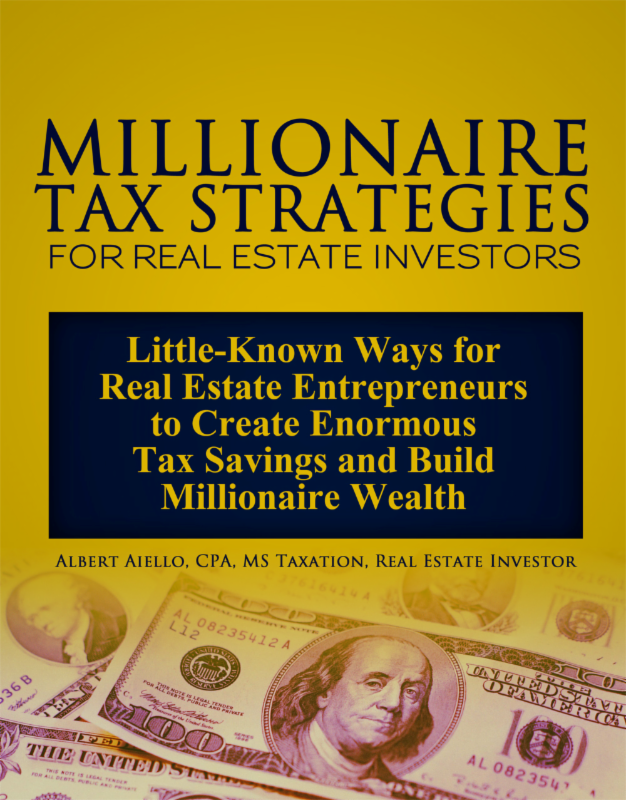 There are very few attorneys nationwide who specialize in working with real estate investors, and who can intelligently discuss options, like LLCs, Land Trusts, Equity Stripping, family limited partnerships, etc. This convention will be a great opportunity for those of you who have been procrastinating about protecting your assets to finally take steps to put things in place. I guarantee that you will have a far greater grasp of your asset protection options after attending the convention, and more importantly you will get feedback on what strategies may be best for "you", based on your real estate holdings and goals. With the help of a golf enthusiast we are excited to announce that plans are being made for an optional Golf Tournament for Sunday, May 23rd, following this year's Convention. The Golf course is within 15 miles of the convention site. Let us know if you would like to join us the day "after" the convention for some additional time of fun and networking. Please click here to post a note if you wish to participate. Convention Registration is $249. However, early bird registration for the first 150 who register is $149. Spouse or guest is only $99. Call now toll-free to register - 1-800-950-2250. Also special sleeping room rates are available at the Holiday Inn Select for those attending convention. Call this number for Hotel reservations, 317-244-6861. Say you are with the MrLandlord Convention. For driving directions, click here. The first 150 attendees to register will also get two bonus real estate books (property management and asset protection) and one CD training ($150 total take-home bonus value). The early bird discounted primary registration of $149 includes admission to the 3 day convention and the three convention bonuses. You can call or click here now to go to the catalog section of this site to register.